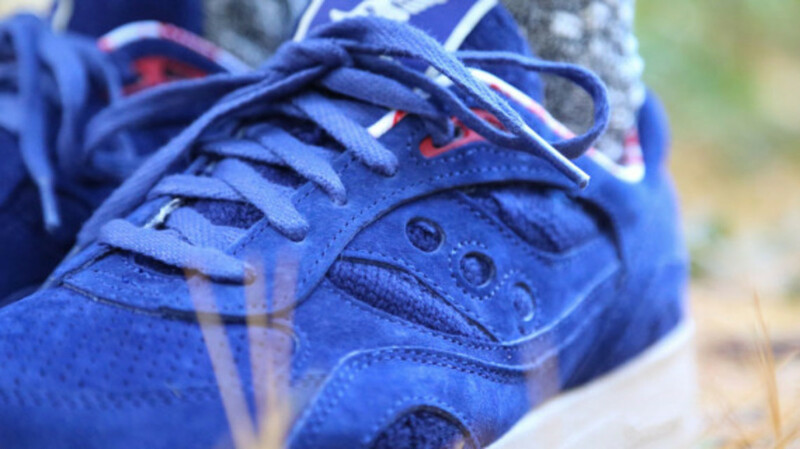 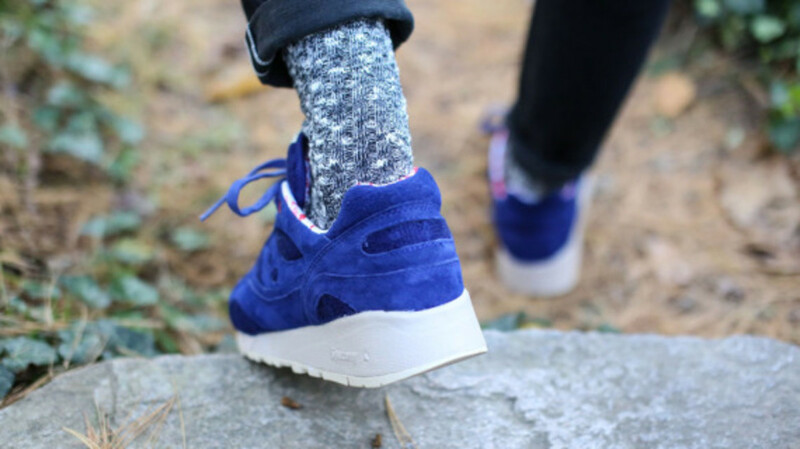 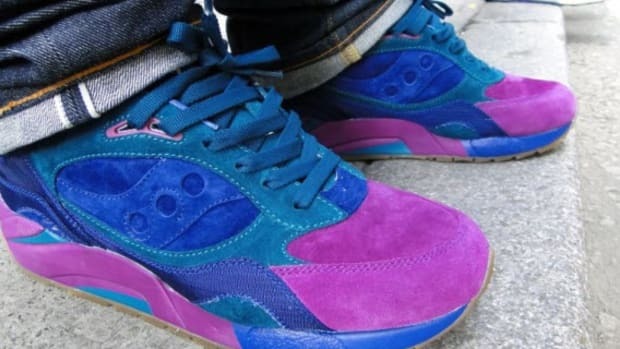 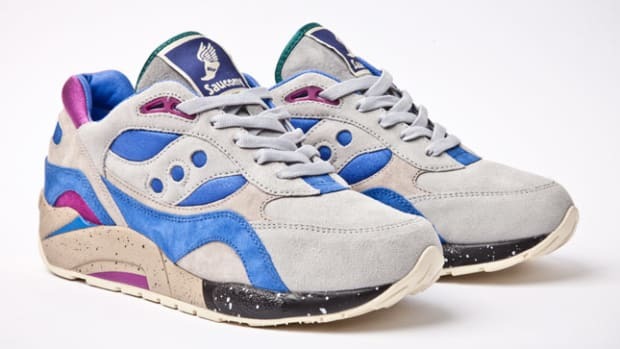 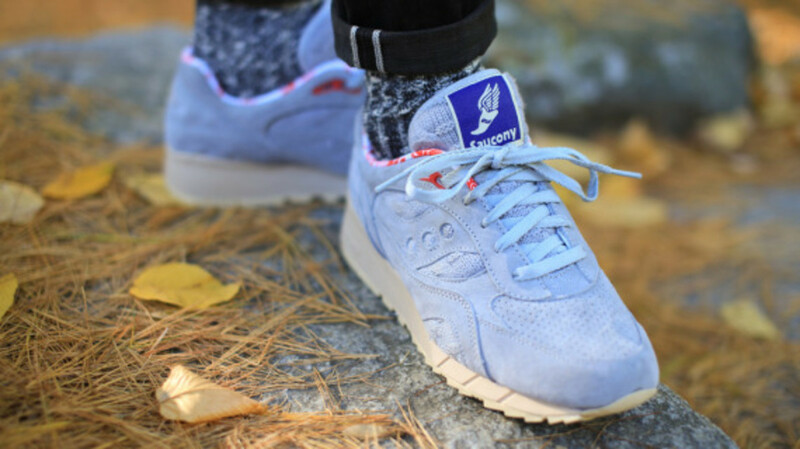 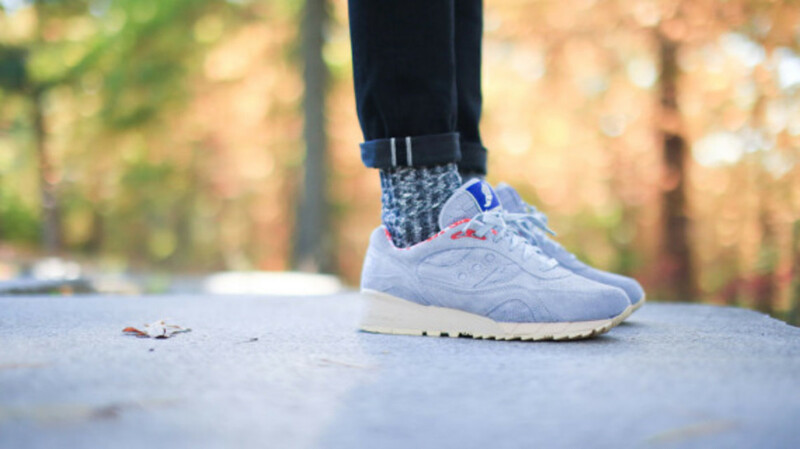 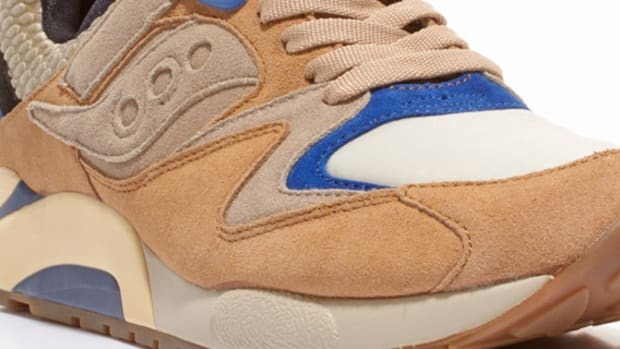 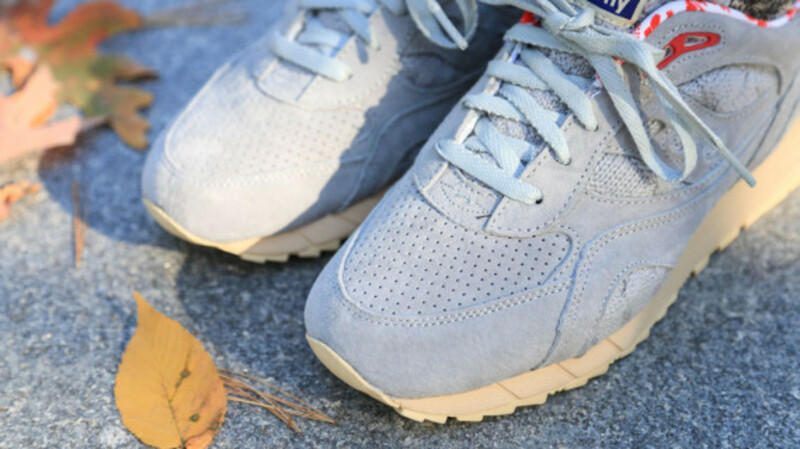 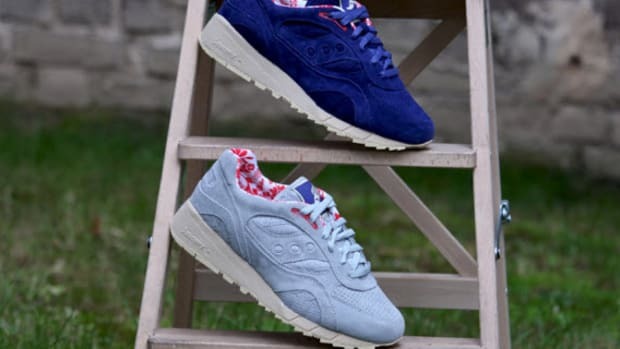 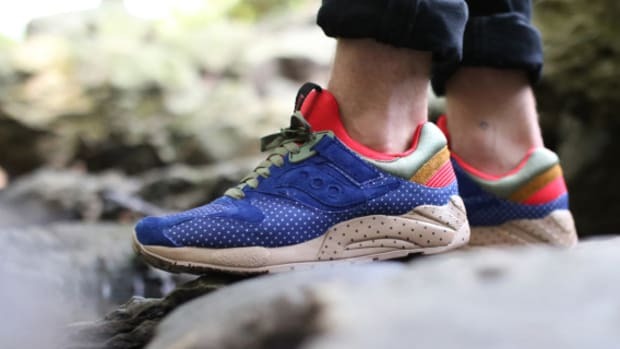 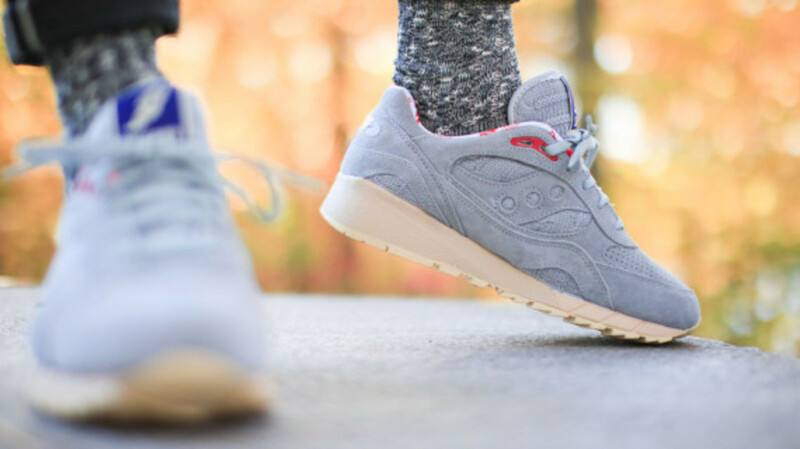 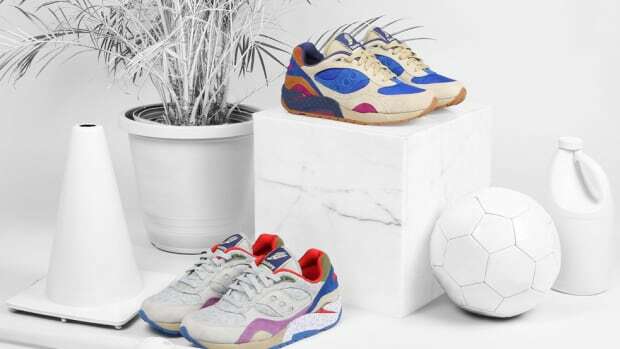 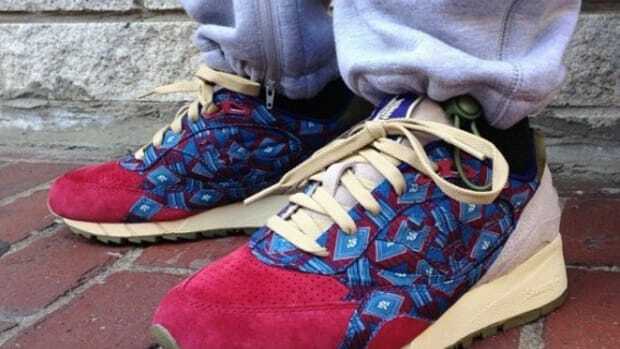 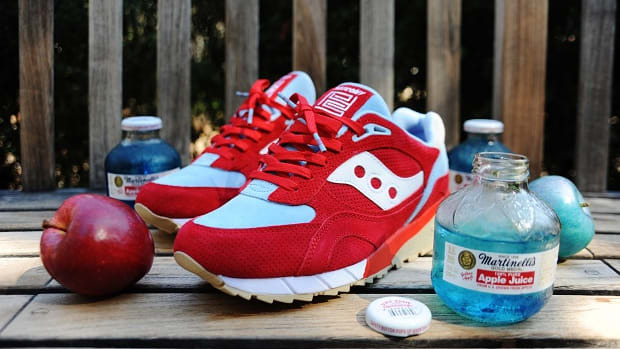 Originally previewed here yesterday, this upcoming joint project from BODEGA and Saucony -- featuring the Shadow 6000, originally launched in 1991 -- is dubbed the "Sweater" pack, featuring one pair in grey, the other in royal blue. 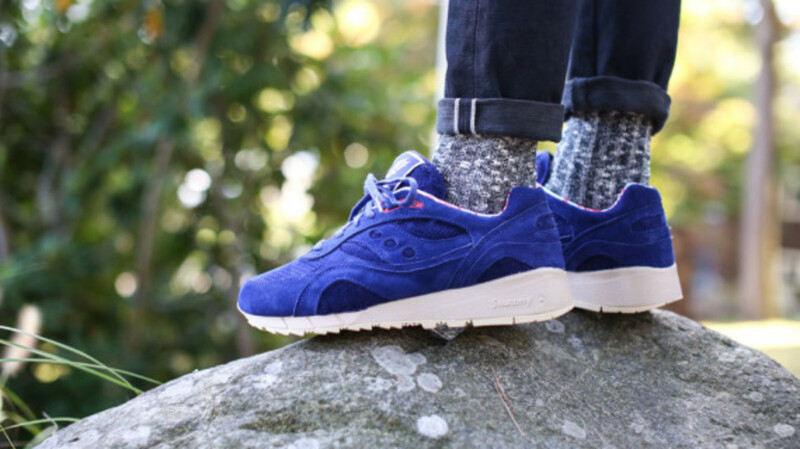 Each features smooth suede overlays and a perforated suede toe, with side and lace panels, as well as the tongue, dressed in plush knit wool. 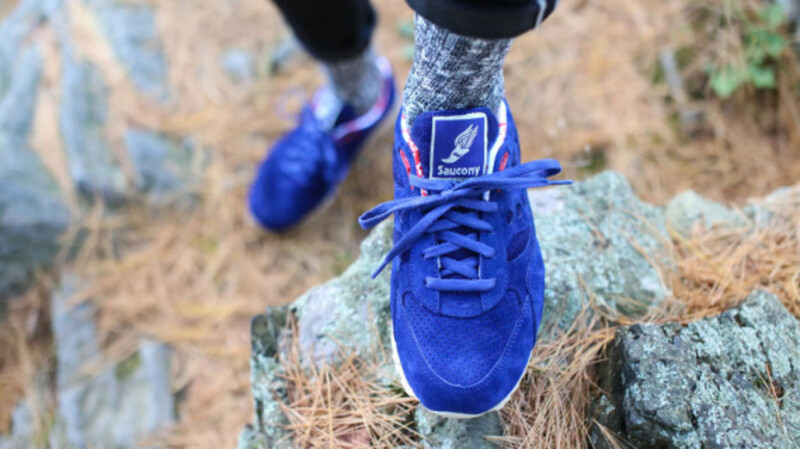 A custom interior print and alternate laces round out details. 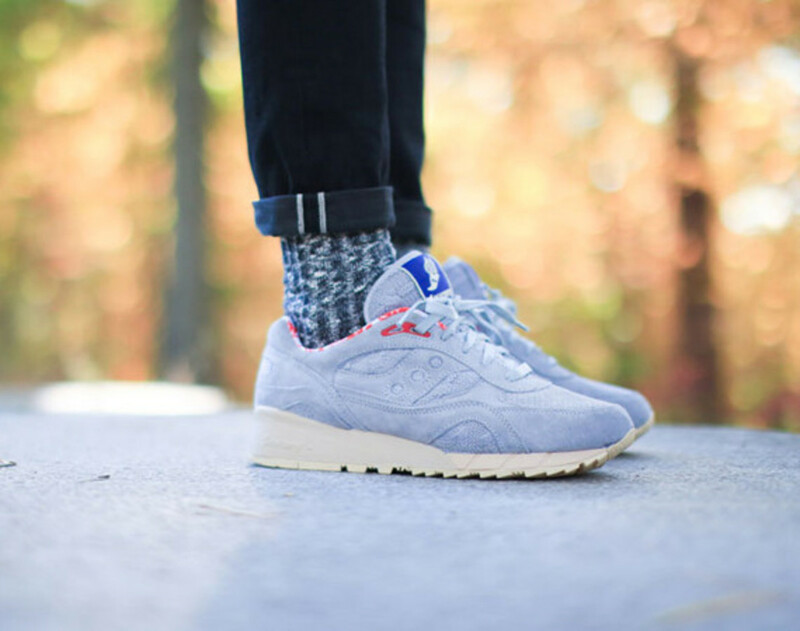 Available in extremely limited numbers, the BODEGA x Saucony Elite Shadow 6000 "Sweater Pack" will launch at BODEGA on Friday, October 17th, online at 12:01 am and in-store at 11 am on Saturday, October 18th.